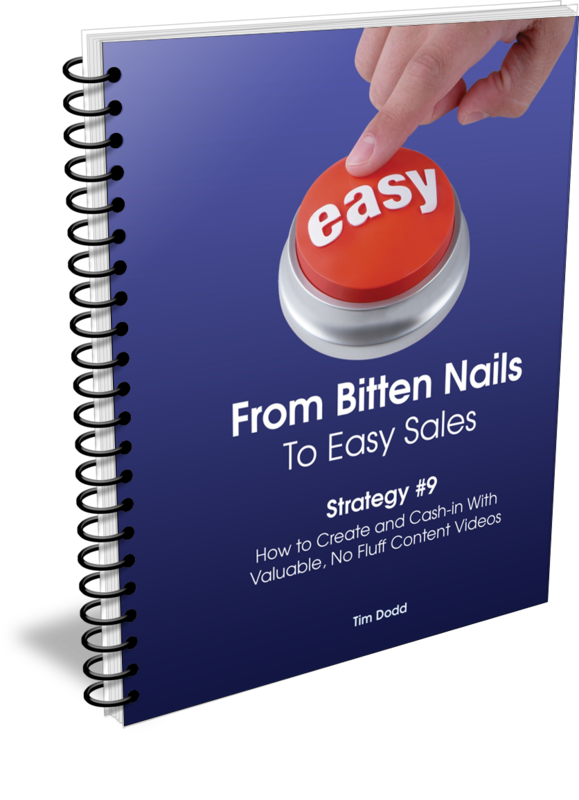 If you are looking for some easy to implement, step-by-step instructions on how to create valuable, no fluff Content Videos (Contendeos) that grab the attention of viewers looking for help, you need look no further. Although relatively short, these notes walk you through all the steps you need to consider when recording educational, content-based Videos that attract the attention of viewers who match your ideal client profile. The sooner you read and implement this educational strategy, the faster you'll start attracting a flood of new prospects you know you can help.